I've been quiet on here for a little while now. It's not that I've stopped caring about beauty products all of a sudden. Let's be serious, that would never happen. But I've been on a journey with clean beauty for a little while and I've been trying to think about how to tell everyone without being all high-and-mighty about it. I want everyone to know about how amazing clean/green/non-toxic beauty products are, but I don't want to seem preachy. I've used mainstream beauty products my whole life, but in the past 6 months or so, I've been using only non-toxic beauty and my skin has never looked better. So, in the interest of not sounding preachy, I'm not going to lecture about bad ingredients or why people should stop using them (but if you want more information you can check out this article I wrote for ClassPass). I'm going to keep the site super positive and just talk about clean beauty products I like, and why I like them! Sure, I will keep up-to-date about all the new and cool beauty products that come out, but I'm only going to use the ones that I believe are healthy. So, with all that being said, I feel it's only appropriate to discuss some of my favorite beauty products in the whole world: OILS! I've been using oils on my face, body, and hair since before I even cared about them being "green", so it's only natural that we start there. Oils are the easiest way to transition over to a cleaner beauty routine. They can replace body lotions, face moisturizers and/or cleansers, and frizz-fighters for the hair. Or, in the case of Argan Oil, they can do all of the above. As someone with combination skin, I can attest that oils are great to use on all skin types, you just have to find the right one that works for you. These are my favorite balancing skin care oils. I fell in love with this oil, long before I had completely switched over to natural beauty products. That right there should tell you that natural can be just as effective as chemical products, but if you need further reassurances, I have plenty more. It's super lightweight and smells terrific. It's balancing. It's gentle. It looks as good on your bathroom shelf as it feels on your face. What else can I tell you? The brilliance behind it is that it's made with Blue Tansy (aka Blue Chamomile) so it's majorly healing for anyone with irritation or breakouts. It'll help take down a big, swollen breakout in a flash. 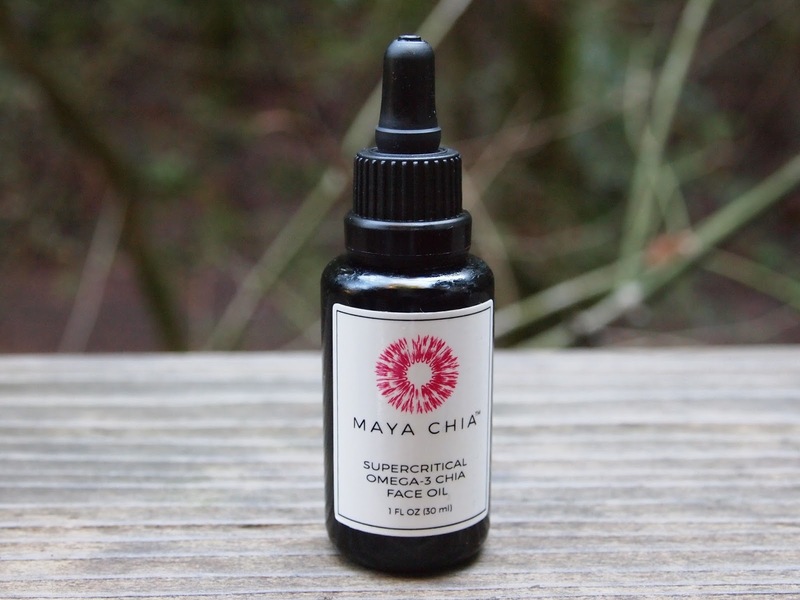 This product is made up of 98% chia seed oil, and 2% essential oils. Chia is one of those superfoods that is great both inside, and used topically on the skin. It's got the omega fatty acids that the skin wants to feel moisturized, but it's unbelievably lightweight and great for balancing sebum production. It's great for anyone who needs moisture (which is EVERYONE) but doesn't want to feel like they're wearing an oil-slick on their face. It personally helped my skin cope with moving across the country and the stress breakouts that ensued. This is a total luxury for me, but worth every penny. This is my liquid gold. 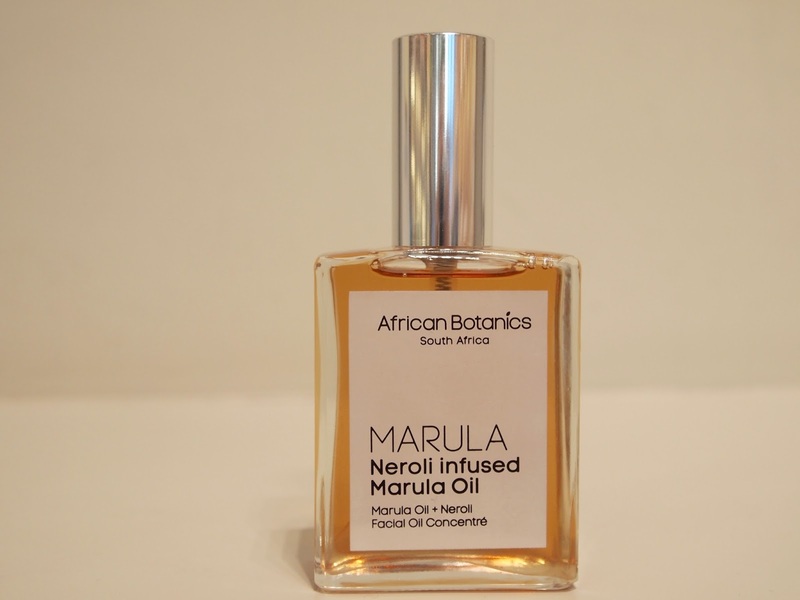 My skin drinks the omega-rich marula oil without leaving greasy residue behind, and the Neroli helps balance out any hormonal acne situations I have going on. Nary a blemish in sight. I was a tad nervous about the cost at first, but I hardly have to use any product to get amazing results. If you don't have combo-to-dry skin like myself, the Pure Marula version without Neroli is fabulous for normal or dry skin. 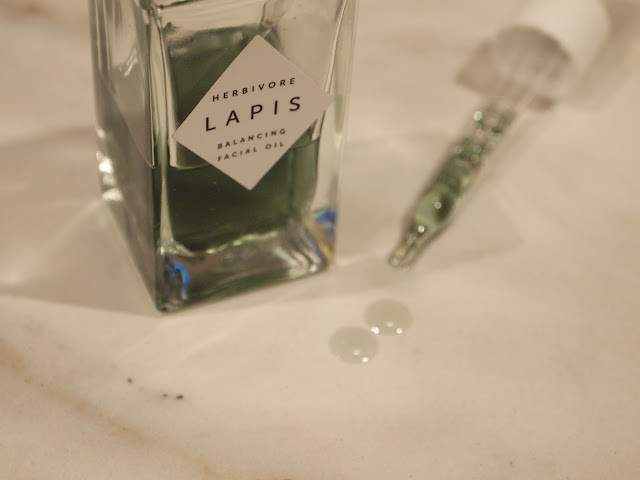 I just need the Neroli to balance my skin and, frankly, I need the smell in my life to balance my emotions.